Every amateur photographer makes mistakes. But even the professionals are not immune to such mistakes. There are some usual and common photography mistakes that each photographer, whether a newbie or a seasoned one, has had the experience of making at some point of time or the other. 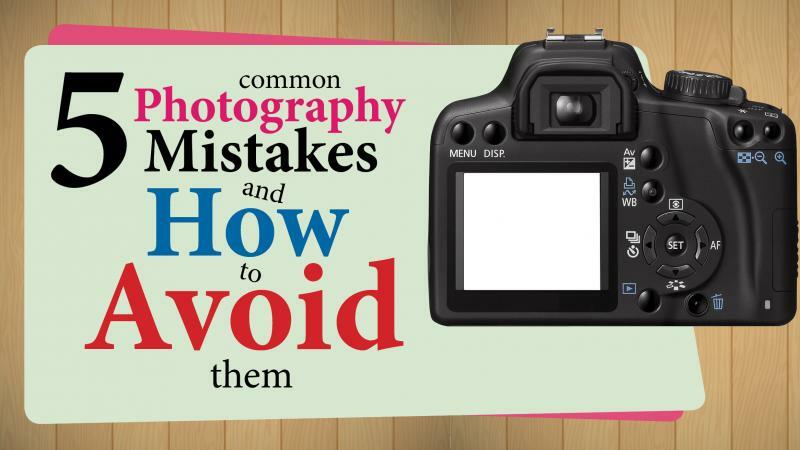 These photography mistakes are not all that difficult to deal with and can be very easily rectified. But since precaution is better than cure, it will be better to avoid mistakes from happening in the first place rather than rectifying them later. If you want to gain an idea on what kind of mistakes we are talking about, you can browse through the online Photography Gallery of sites like ShowFlipper that feature photos from professional photographers from all around the world. And even though these photos have been shot professionally, there can be some mistakes that always creep in. In this article, we talk about the basic photography mistakes and how to avoid them. And once you are aware of the scope of possible mistakes, you will have been warned and would be able to get rid of the same. The photos clicked by you as an amateur might seem to be lackluster to you when you compare them with those clicked by the pros. The lighting is a major factor in such cases. Very much the deal maker or the deal breaker. Light can be of two types- natural or artificial. Light being projected on the subject from different directions has an entirely different effect on the quality of the image and the primary job of the photographer is to identify the source of light and the right angle of projection. If you play the lights rightly, half your job is done. One way to study the effect of light on different objects is observation. You can study the pictures clicked by the professionals and then compare them with similar pictures clicked by you to find out what could have been different in your picture. Observe, learn, and avoid the repetition of the mistake. As a beginner, it is very natural to make technical mistakes on the front of camera handling. You can very easily forget to adjust the focus of your lens to the right amount. Or even if you have your lenses in focus, it might be that the objects in the focus are not quite the right ones. There are two things to keep in mind about focus- first the amount of focus you want, and second the object you want to focus on. If you are trying to take the image of a particular object in front of a background, increase the focus of the lens. Also, see to it that the enhanced focus is now centered at the object only. Use manual mode instead of the auto-focus mode to increase the probability of focus on the right object. All of this comes with practice and you will be able to set the focus just by the right amount very habitually with time as you continue with photography. One common photography mistake that the new photographers make is not minding that the horizon is straight before clicking a shot. A tilted or not straight horizon somehow mars the whole photo and makes it look awkward. To avoid this mistake, always zoom in on your LCD and adjust your lenses to get the horizon perfectly straight before clicking. A straight horizon adds a professional edge to your photos and makes them look cleaner. The images often lose their sharpness and contrast when over processed or interfered with a lot of noise. This might lead to the photo appearing very soft and blurred instead of being sharp and high-contrast. This, however, can be avoided by using a high shutter speed when capturing the image. Especially when the light you are shooting in is dim and low-intensity. If you are fully aware of your camera configurations, increasing the ISO can be an effective solution, too. Another issue that haunts the new photographers is the photo losing its real essence during its processing. Don’t take the saturation and contrast level to unnatural heights while post-processing the image. While it is okay to enhance a few highlights, sharpening the image too much can lead to a counter-productive effect. This further ruins the image. So just add some subtle enhancements while maintaining the originality of the image. It could happen that you clicked a picture and some unwanted element got captured in your frame while clicking. This really isn’t an issue anymore given all the cropping tools available to the photographers to eliminate the unnecessary elements. But it is important to use these tools judiciously. While cropping an image, it is important to balance the main subject and the surroundings. If you don’t want to show some part of the surroundings, you can definitely crop them off. But make sure that it does not take the context of the photo away from the viewer. Crop only the unwanted elements. 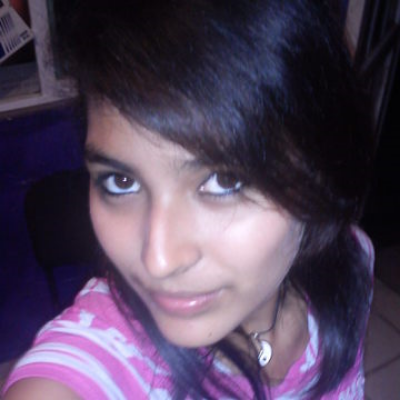 You should also retain some background that goes along with the photo. You can experiment with the image and keep trying out new kinds of crops until you find the right one for the context of your image. Just these petty things right and you can enhance the whole looks and feels of all of your photos. The best way to go about earning these basic techniques is to observe and practice. You can find numerous professional photos from leading photographers on e-stores like ShowFlipper that sell images online. Observing the work of other professionals will let you have a fair idea of the technical aspects of good photography. You can also learn from online tutorials that teach camera handling through video tutorials. Making your photographs look clean and professional is not really a big deal as long as you stick to some basic principles of professional photography and follow the ground rules. These ground rules are a part and parcel of a professional photographer’s routine and will come to you with time. So go ahead and embark on your journey to professionalism. All the best!